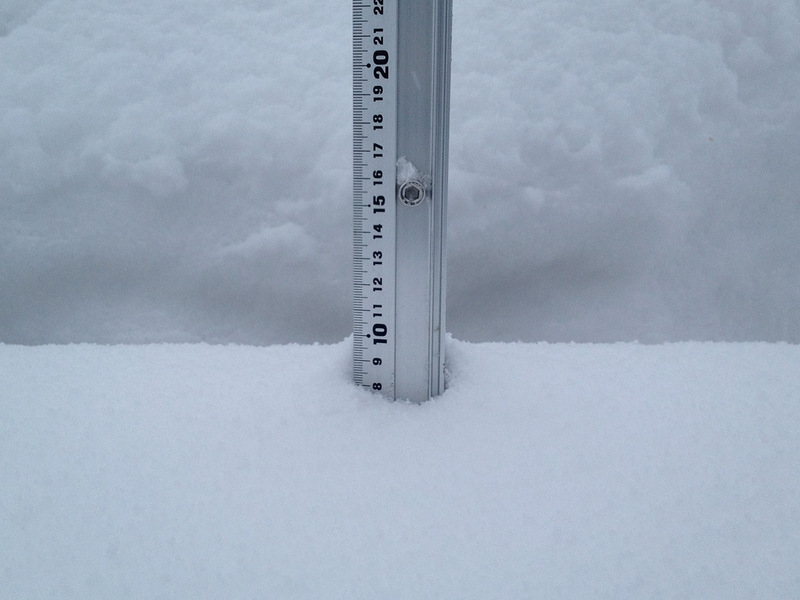 *8cm of fresh snow as fallen in the last 24hrs in Hirafu Village. At 07:30 today the temperature was -8°C. Great to see fresh snow! As predicted the temperature has really dropped and it feels colder than -8! Conditions will be much better on the mountain thins morning with some silky fast powder turns up for grabs. Generally speaking up on the mountain the snow will look much better than it actually is. There will be a thin layer of great snow on top of heavy ice. Beware.